“Into the light, I command thee” is a quote from the movie Constantine (2005). 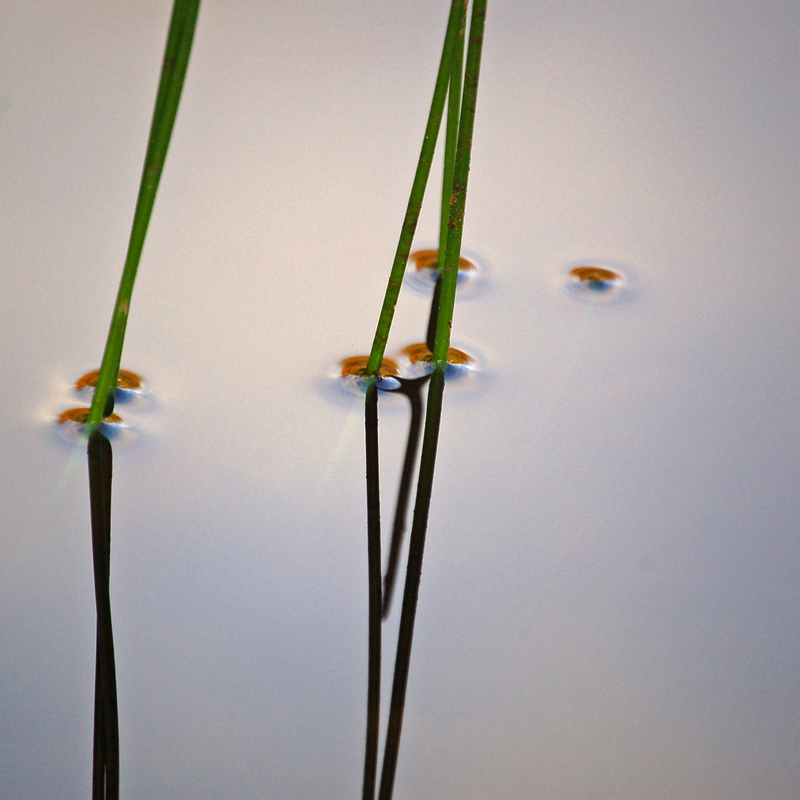 This photo was taken of bulrushes in water. The water surface breaks the light and thus changes the angle of the stems for our eye. 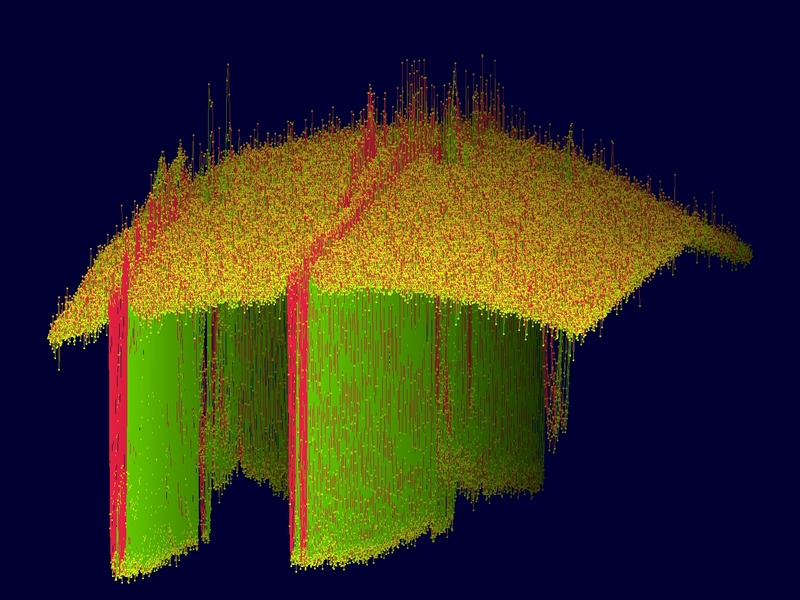 Our software uses the information of the intensities that the imaging technology produces and re-visualizes it in its unique way. The uniqueness is due to proprietary transformations that are not available in any maths software. Why not? Because they are all based on the mathematics as it developed from writing. My thinking developed through programming. As a mature system analyst I revisited science and questioned everything there is to question, not only in mathematics. That’s how the prototype got written, based on 25 Word documents. It “sees” the light that is embedded in the intensities produced by the microscope, camera or telescope. That’s how medical scales can be processed in the same way as astronomical ones. The interpretation of what they eye sees and the brain thinks is due to “client domain expertise”. The software does what it is better at than most humans: “number acrobatics”. or customers specify the length scale of their images, the number of images they’d like to see processed and the interpretation times they are hoping for. The rest is verbal for measuring units, interpretation and decision support: client domain expertise gets embedded into vocabularies for menu options and user choices. This entry was posted in Image Analysis, Image data metrics, Knowledge, Logic, Mathematics, Re-visualizations. Bookmark the permalink. still is the market chief and a good section of other folks will pass over your great writing because of this problem.